Welcome to my gaming page! 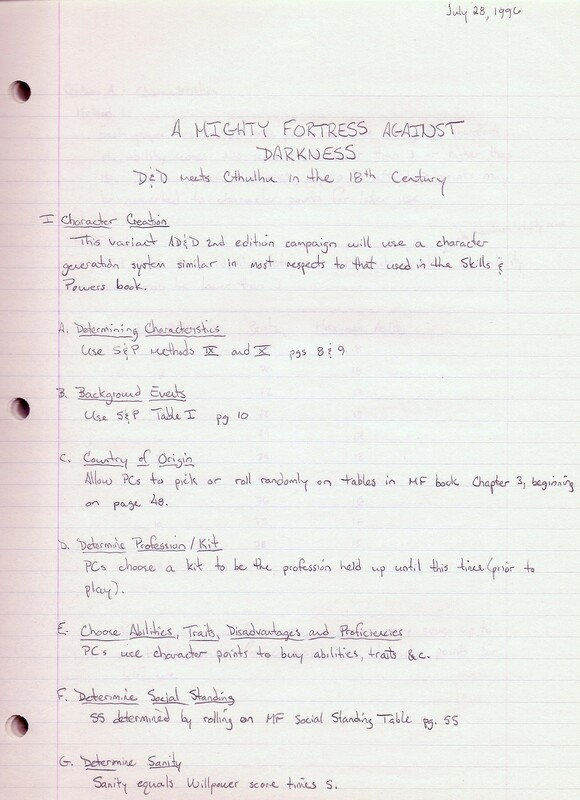 October 1985 - Twilight: 2000, "The Big Game"
September 4, 1998 - GURPS High Weirdness campaign begins with "Enter the Mothman"
November 1998 - GURPS High Weirdness "The Fall of the House of Rush"
Just found, a previous rendition of this page, circa 2000! 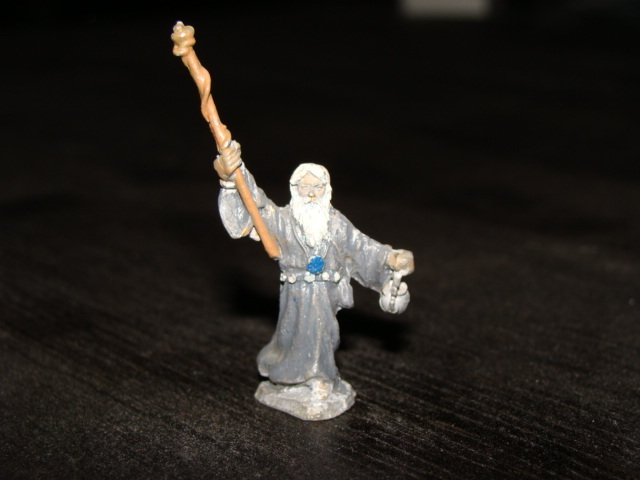 Me, as a 100-something GURPS 3e character. When I have time, I'll add more. And do some other fun things with this page. I've always wanted to make a character sheet gallery, and now that I have a scanner, it's on my list. And of course, I'll need a miniatures gallery too!